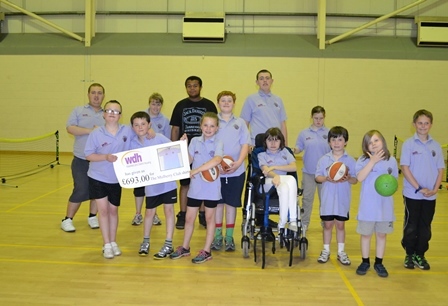 A local football club has bought a new set of goal posts thanks to a £250 WDH community grant. Netherton Juniors FC applied for the grant before merging with Horbury Town FC. 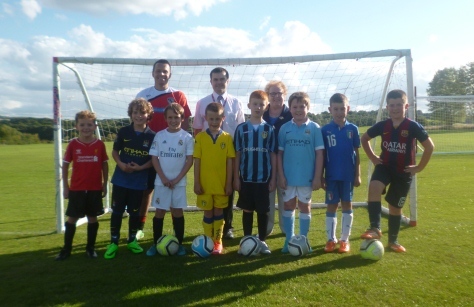 The new club – Horbury Town Juniors FC – is helping even more local children and young adults to become involved in team sports. Chris Croxall (WDH Tenant Involvement Officer) and Margaret Bradley from Wakefield Rural Neighbourhood Panel visited the team at their new home at the Slazenger Sports complex to meet club chairman Paul Howard and the rest of the team. 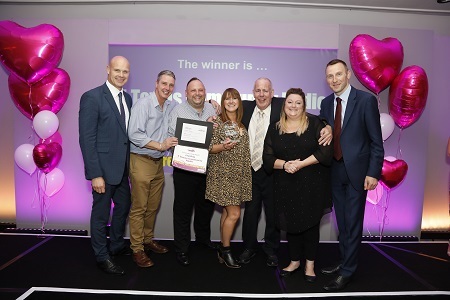 WDH Community Grant helps develop children’s skillsiSpace, a community group based in Wakefield, has been awarded a community grant worth over £1,000.